You see…all valid questions you should be asking yourself right about now. If you can’t answer most of these questions then it might be time for revamping your Real Estate website. The big mistake that Realtors make is they confuse aesthetics and functionality when it comes to their website. Just because your website “looks nice” has no bearing whatsoever on if it is a “good website.” It’s kind of like having a gorgeous car in your driveway but it doesn’t have any gas in it or an engine to make it go. So here are some tips if you are considering revamping your Real Estate website. The first step to revamping your Real Estate website is to have it built on the right platform…WORDPRESS! Give the template company site or pay per month site a kick to the curb and get a self hosted WordPress website. Why? Well, it’s no secret that Google Loves WordPress and it is the platform of choice for any serious content creator who wants to get “found online” by their ideal client. WordPress is also very easy to use and will allow your website to be very functional, on top of having multiple SEO Plugins and more you can install that will allow you to be visible to the search engines. 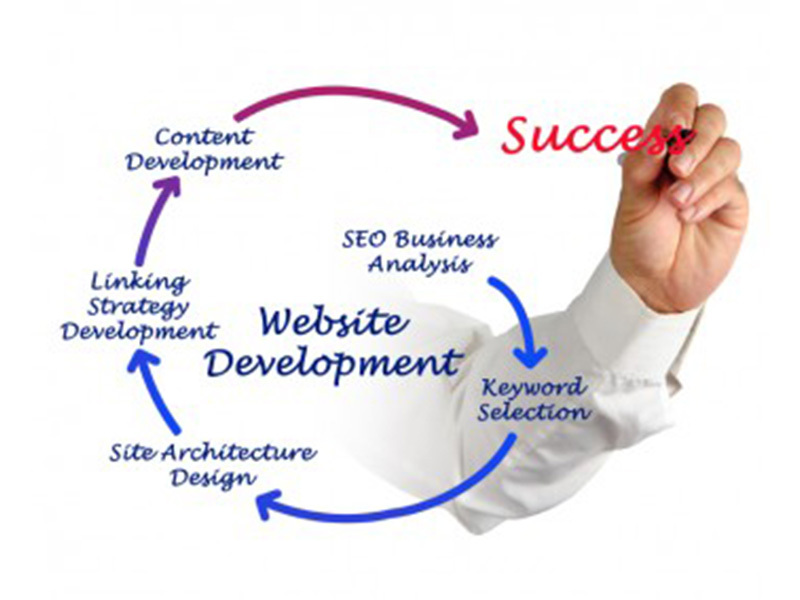 Having a website that you OWN and have full control over is very important as a Real Estate Agent. You are self-employed…treat your business that way. As you can see I just took a snapshot of a few listings but there are several thousand pages of content on this agent’s site with each listing. More than likely your website IDX doesn’t do this and definitely the company website you have does NOT do this. When you are revamping your Real Estate website…this feature is a MUST in my opinion. Yes, it costs more…but well worth it. Need Help with your Real Estate Website? If you are a Real Estate agent or Mortgage Lender in the Northern Virginia/Washington DC area and need help revamping your Real Estate website, using WordPress, Video, or anything else take a moment and fill out the form below and I will contact you right away. Follow me on Twitter @dctitleguy and Subscribe to my Blog and Channel!